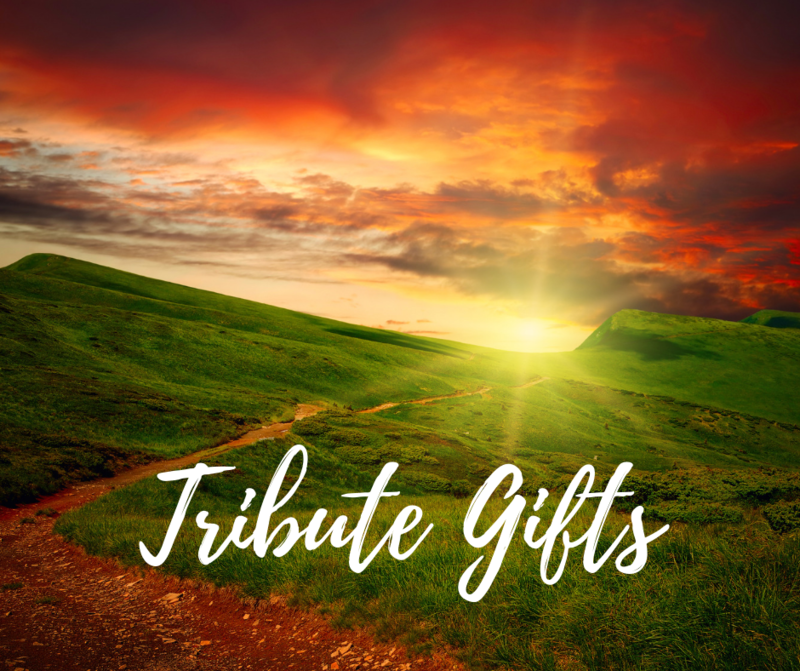 Throughout the first quarter of 2019, people made gifts to SVPS in honor or memory of their loved ones. Please join us in honoring these individuals with them. There were no “In Honor Of” gifts made this quarter.